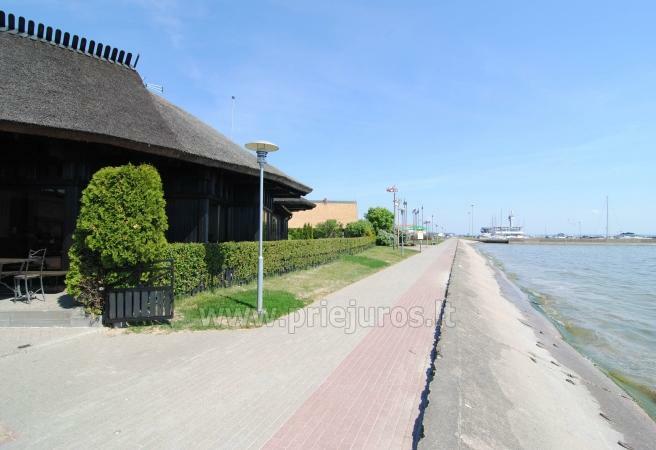 Newly furnished, spacious double studio apartments with a perfect view to the Curonian lagoon. 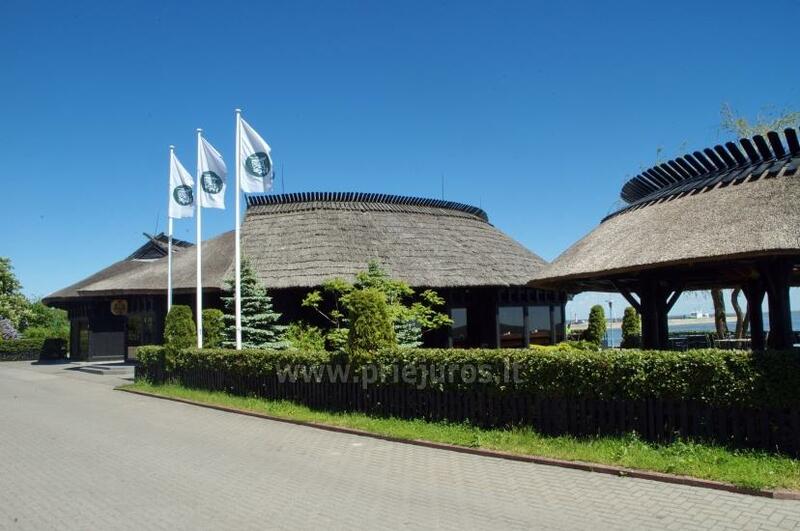 There is an exceptional fish restaurant nearby "Ešerinė". There is also a grill and parking lot. You can cancel the reservation without charge 30 days till the beginning of the period of stay.